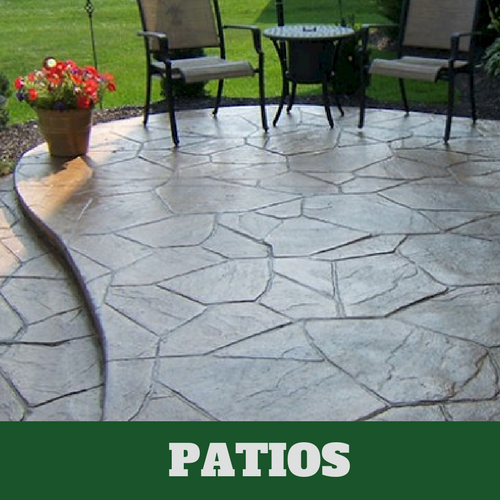 Milford Stamped Concrete has an unlimited amount of design options for your stamped concrete needs. With so many design and styles to choose from, we know that we’ll be able to offer you exactly what you want. We have assembled a team of the best and most qualified flooring professionals in the area. We can help with your interior and exterior portions of your home. 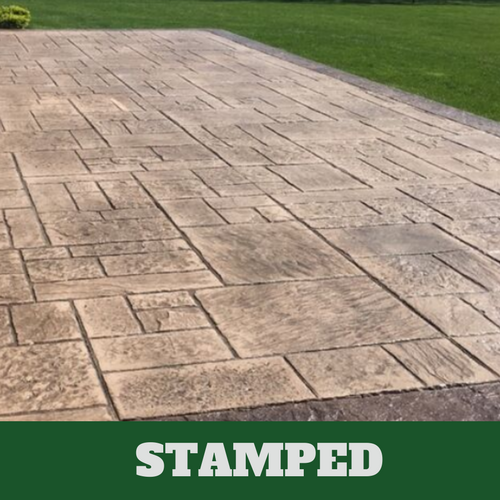 Wherever you are considering has stamped concrete applied, we have what you want and need at Milford Stamped Concrete. We have a ton of options for you too choose from for the inside and outside of your home. You are also able to receive our services at the most affordable prices possible, as we offer the most competitive prices in the area. 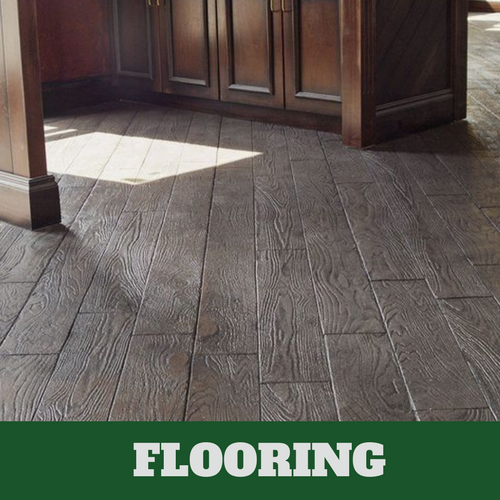 You don’t just have to talk about the type of flooring you would like, you can actually have it. Whether it is wood, slate or stone, we’re able to offer this to you. If you have a limited budget, this is no problem because we are happy to work with you to get you what you want. 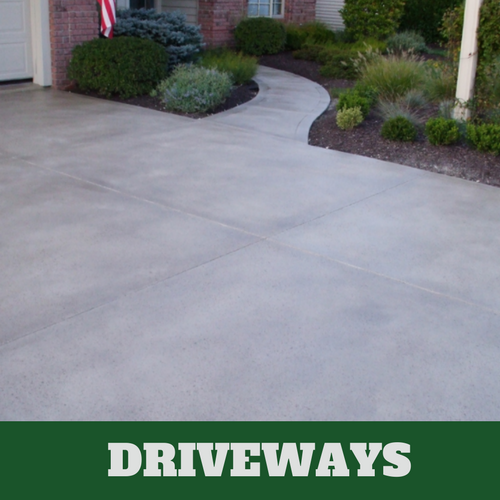 Our concrete contractors are hand chosen because they have proven to be the best and most qualified to handle your service needs. 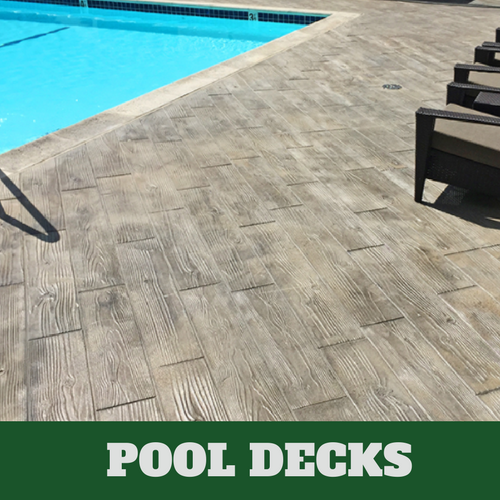 Their training and experience make them the perfect choice to handle your stamped concrete service needs. 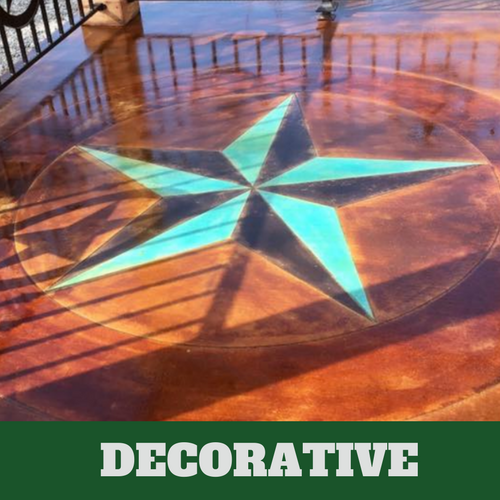 This shouldn’t be a DIY project when Milford Stamped Concrete is just a phone call away.